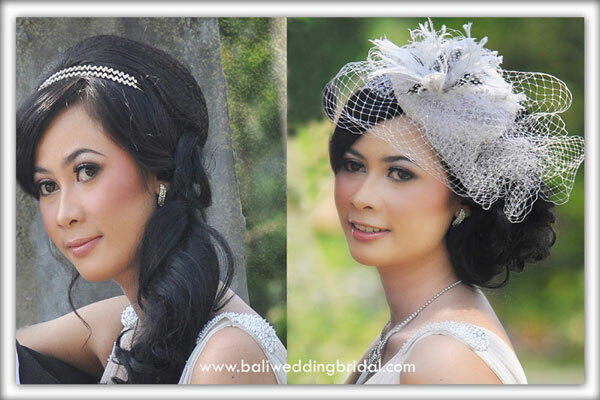 Young talented MUA with special make up style & hair style. She has huge passion to create natural make up and will deliver any make up style to brings out your ‘true beauty’. 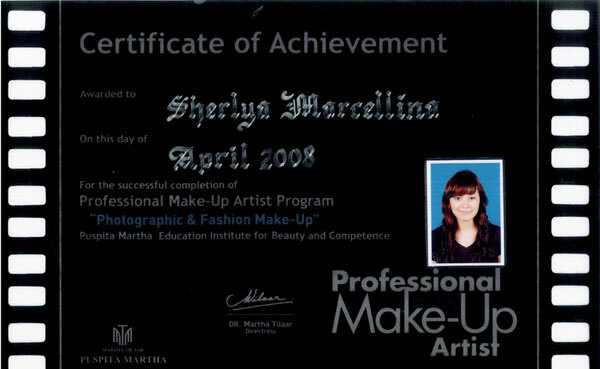 • 2008 » Photographic and Fashion Make Up obtain a Certificate of Achievement by Professional Make Up Artist by Puspita Martha Jakarta. 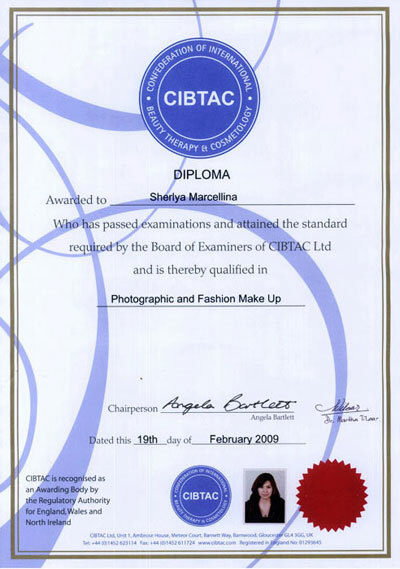 • 2008 » Bridal Make Up and Hair Styling obtain a Certificate of Achievement by Puspita Martha , CIBTAC London. • 2009 » A Fundamental Level Hair Design in Cutting, Styling, Up Styling, Perming, Colouring, Hair Treatment, and Straightening get a Certificate of Competence by Rudy Hadisuwarno School. • 2010 » An Applied Hair Design level in Cutting, Styling, and the job training to get a Certificate of Competence by Rudy Hadisuwarno School. 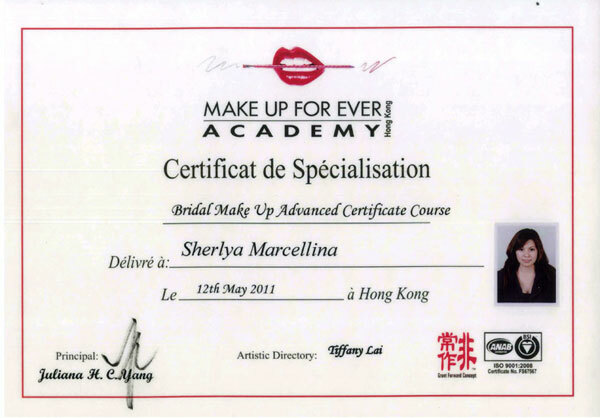 • 2010 » up to be a Professional Diploma on Rudy Hadisuwarno School with thousands of bridal makeup experience and models from various countries including Western clients, Indian, Chinese, Japanese, Singapore and the local Indonesian, then her skills no doubt. 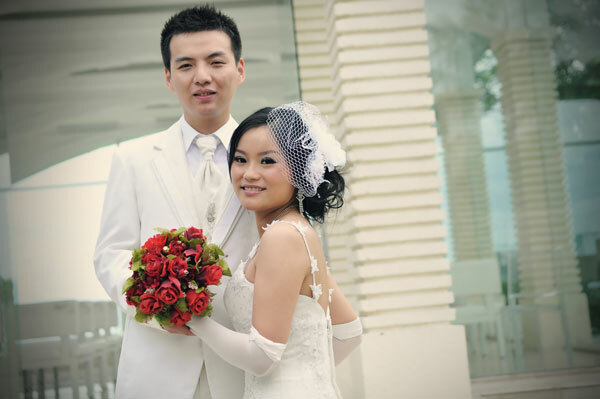 Giving the best service for the bridal couple at their happiest day. Our makeup and hair do suit all types of cultures and trends. Training Make Up Artist and Hair Stylish students to be professional Make Up Artist with International Standard Services. 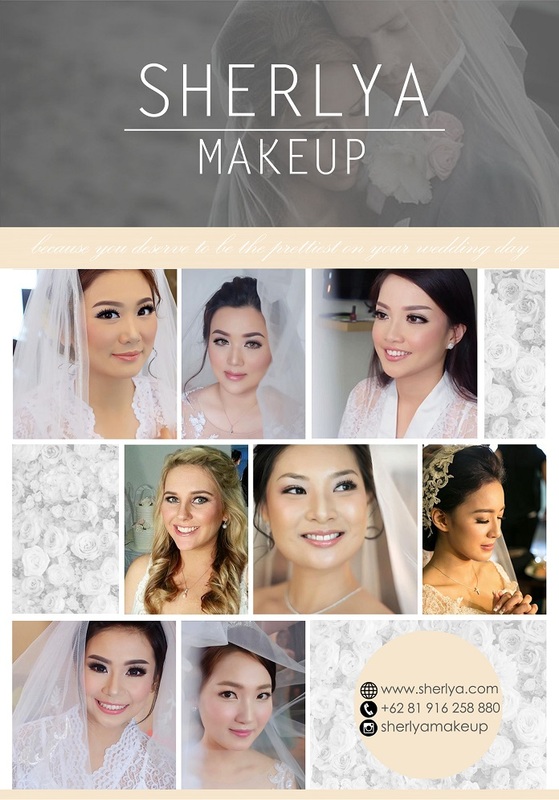 We are happy to help you getting long lasting make up for your wedding day. 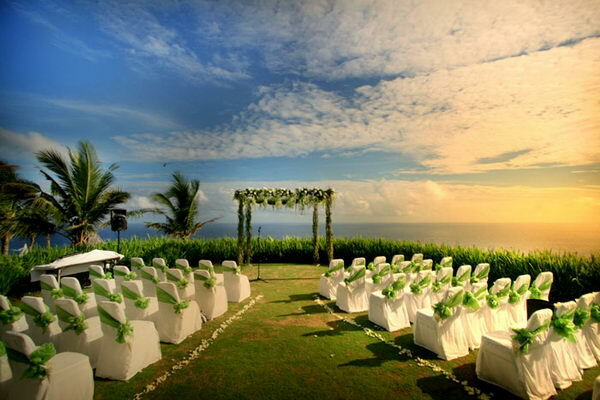 You will be handled by our professional staffs to make your wedding schedule still on track. 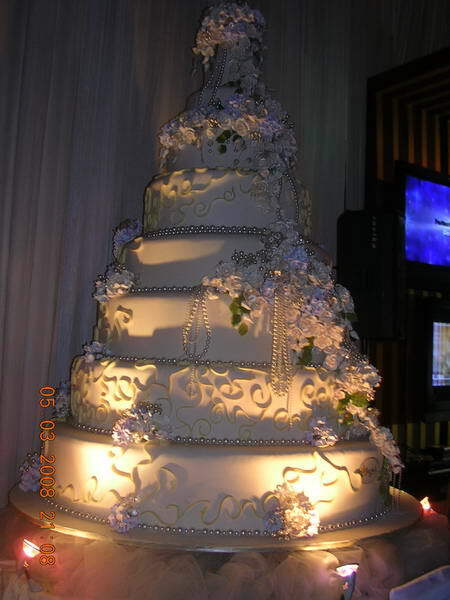 We have some options to fit every wedding budget at a reasonable price.